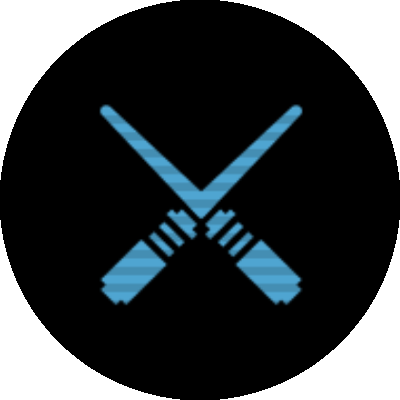 Movie Battles is a fast-paced, action packed mod for the award winning Jedi Knight Jedi Academy game, that lets players play and fight in the most iconic battles seen throughout the entire saga! Take the lead role amid the most memorable Star Wars battles spanning the feature films and beyond. War is coming once again. Choose your allegiance and change Star Wars history forever! Choose from a range of 12 distinct classes, each with their own strengths, weapons, and abilities. 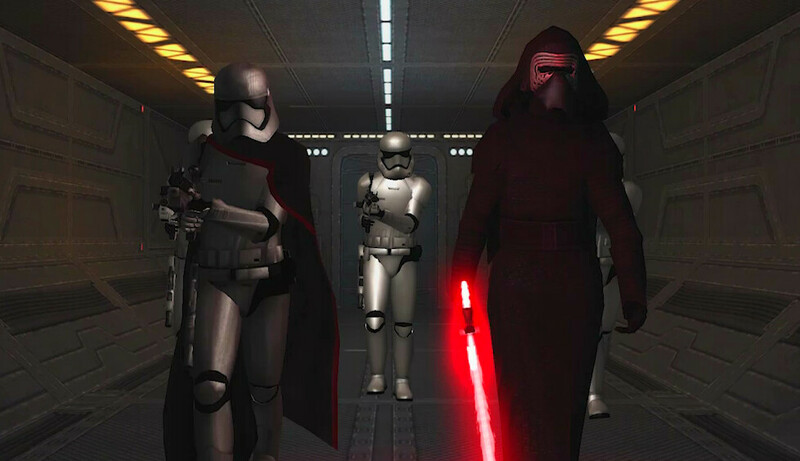 The soldier is the core of any army, whether the Empire or Rebellion. Its strength is in numbers. An elite soldier with additional weapons, armor, and training. Can rally allied soldiers to the fight. A lightsaber wielding warrior of the light side of the force. Uses speed and guile to confound enemies. A lightsaber wielding warrior of the dark side of the force. Uses raw power to destroy enemies. Heavily shielded and extremely mobile with firepower to match. Can turn the tide of any battle. An armor plated droid with advanced programming. Will terminate any meatbag with extreme prejudice. A short tempered, bowcaster wielding walking carpet that will ruin your day. Let the wookiee win. A hero or scoundrel, from a certain point of view. An expert in blasters and sniper rifles with the skills to lead the charge. 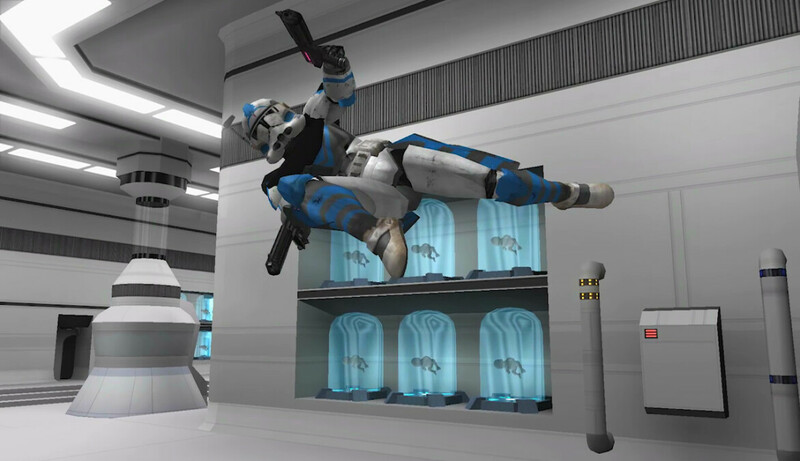 An advanced clone with enhanced training and equipped for any scenario. Adept at dismantling droids. 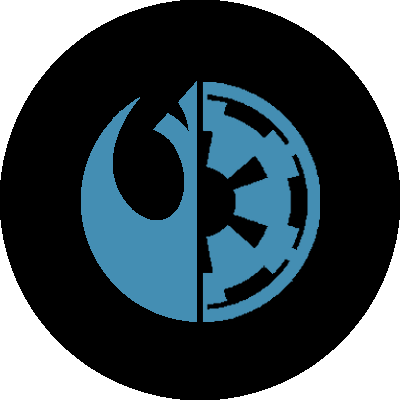 A clone designed and bred for one purpose, galactic war. Outfitted with a heavy repeating blaster rifle. An unparalleled warrior equipped with a jetpack and gadgets to hunt the enemy. A dangerous foe, especially to Jedi. A skilled mercenary with a large range of weapons at their disposal. Always ready to accept any assassination contract. 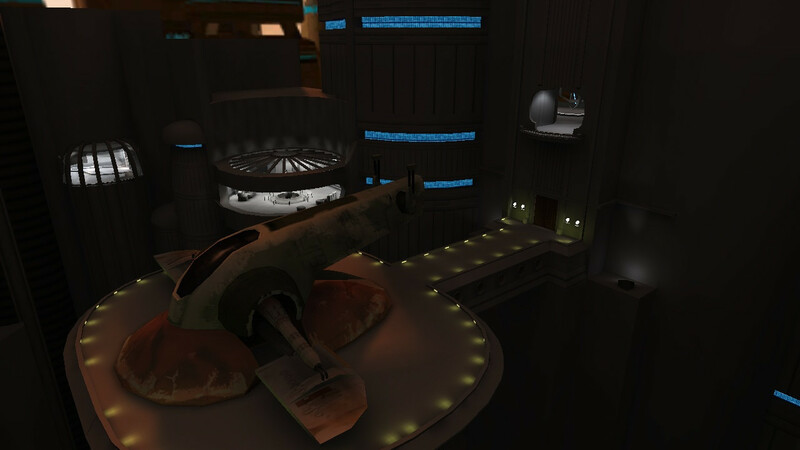 Play on over 40 maps from across the Star Wars universe, inspired by scenarios in the movies and legends. Capture the Throne Room to end the Trade Federation's occupation of Naboo. Based on Episode I. 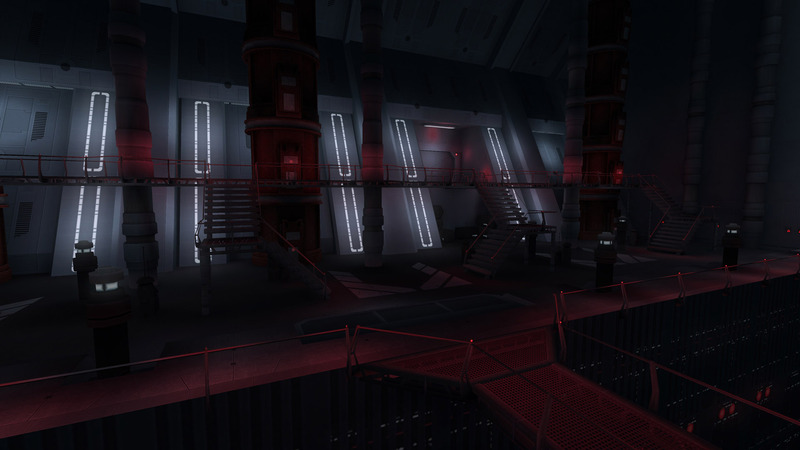 Defend the Kaminoan cloning facility from the Confederacy assault. Inspired by Episode II. 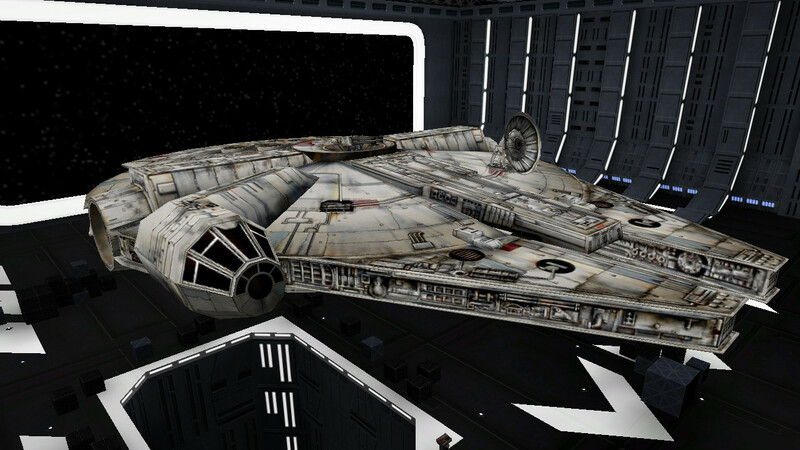 Disable the tractor beam and escape the Death Star on the Millenium Falcon. Based on Episode IV. 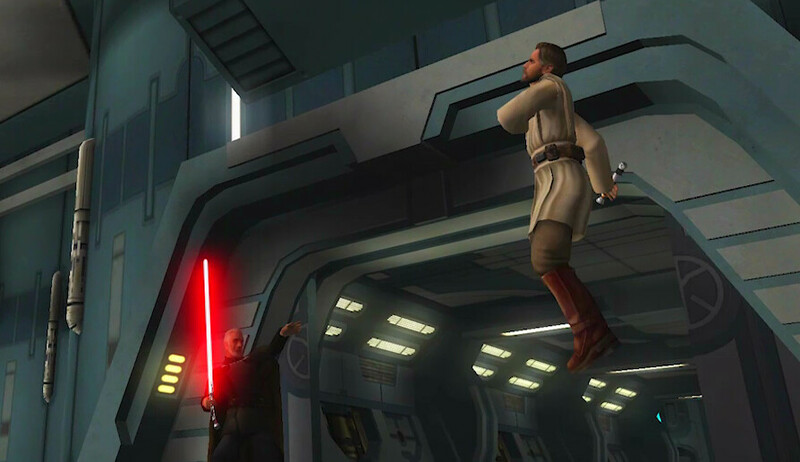 Save the Chancellor from the clutches of Count Dooku on the Invisible Hand. Based on Episode III. Fight across Cloud City to rescue Han from Boba Fett after being trapped in carbonite. 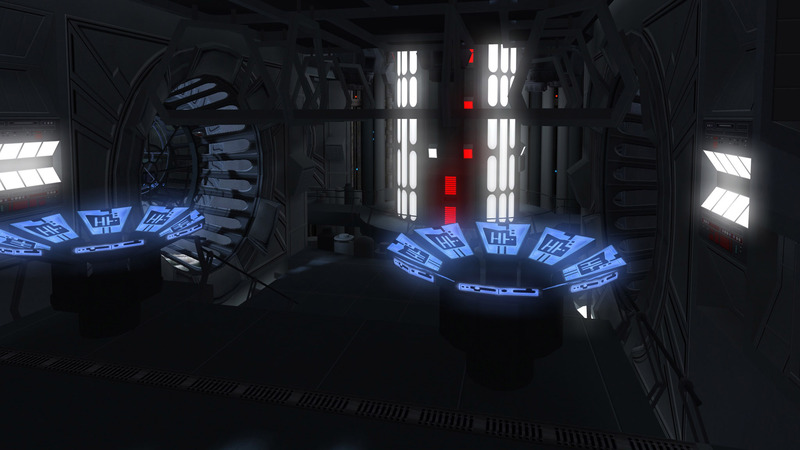 Based on Episode V.
Resist the temptation of the dark side and duel against Darth Vader on the second Death Star. Based on Episode VI. 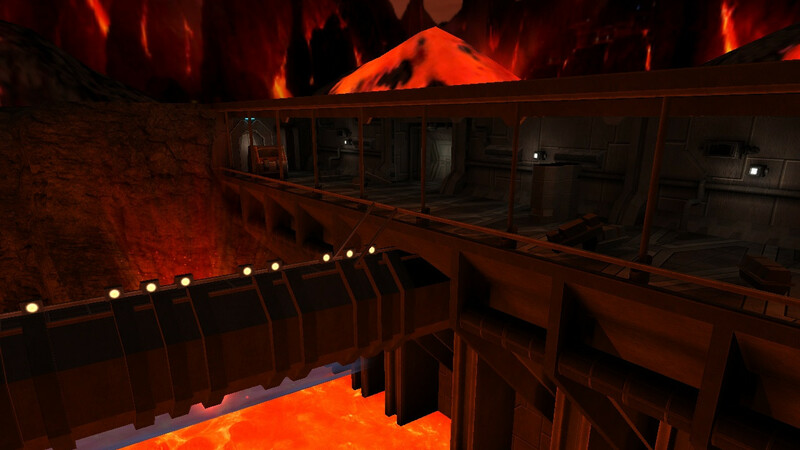 Wipe out the last of the remaining Separatist leaders on the volcanic planet Mustafar. Based on Episode III. 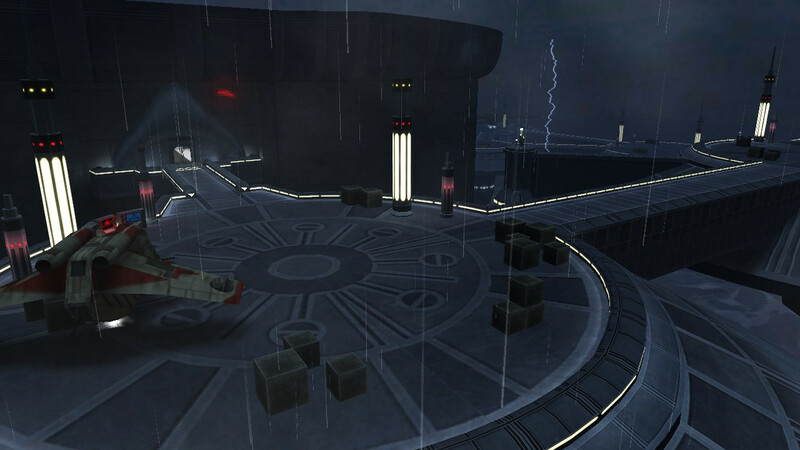 Infiltrate Starkiller Base and set charges to assist the Resistance attack. Based on Episode VII. 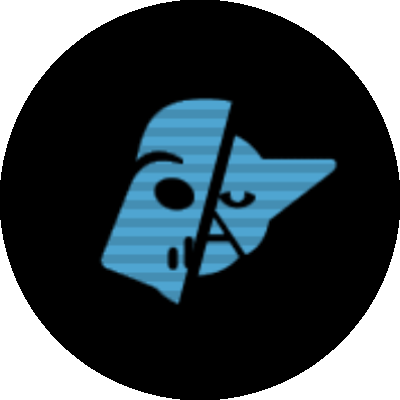 Movie Battles supports 3 distinct game modes, each bringing a unique experience. Authentic and realistic feeling saber vs saber duels for Jedi and Sith classes. 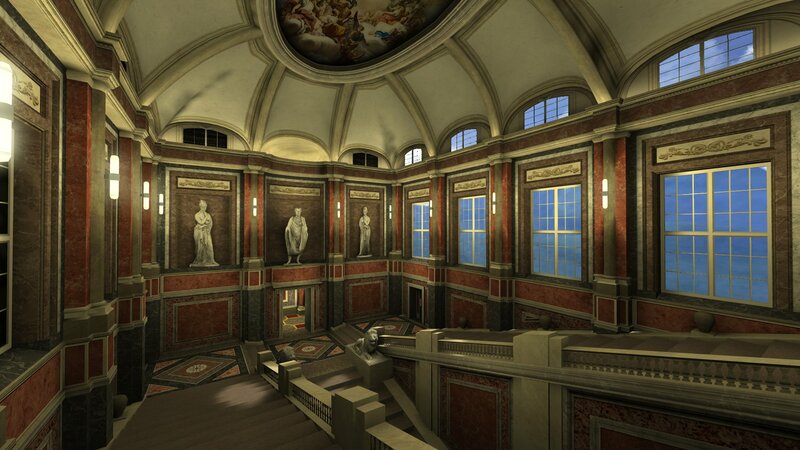 Full freedom for class and ability selection across the range of all available maps. The most popular game mode. Play the battles of the films and beyond as they actually happened, with unique models, weapons, and abilities exclusive to the mode. 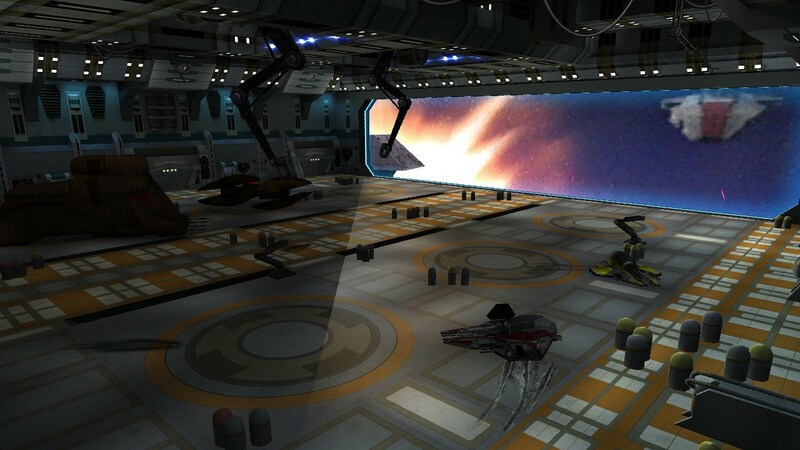 Classes can be customized for various gameplay styles and roles from the start. Nothing is locked away. Darth Vader, Luke Skywalker, Obi-Wan Kenobi, Boba Fett, Kylo Ren, Rey, and so many more. Pick your favorite character from a selection inspired by both the films and legends. Push, Sense, Speed, Grip, Lightning, Mind Trick and more. Movie Battles gives Jedi and Sith a wide range of force powers. Blaster rifles, blaster pistols, rocket launchers, grenades that vaporize, stun, or ignite, sniper rifles, flamethrowers, and of course, lightsabers with dozens of unique hilts. 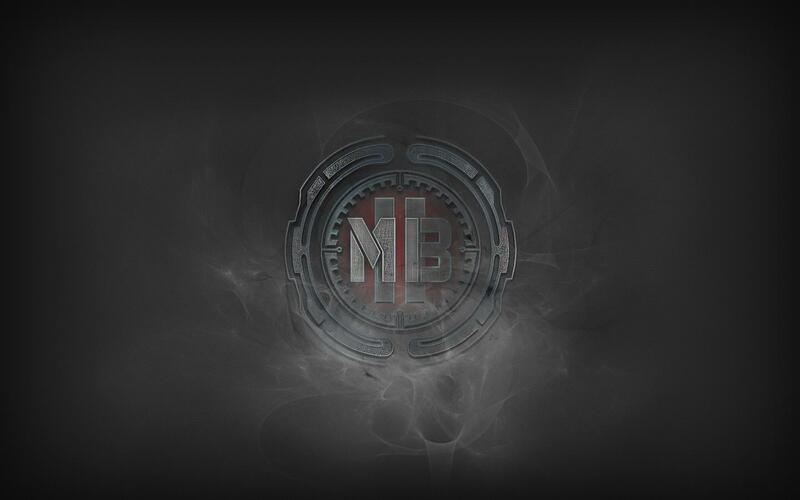 Register on the forums and connect with fellow players. A wide range of tips & tutorials can also be found there.